I am terrible for starting to use a skincare product then 'going off' it and never using it again, I really want to find a good quality moisturiser that won't cost me an absolute fortune! I did a swap recently with a lovely lady called Joanne and she sent me these. 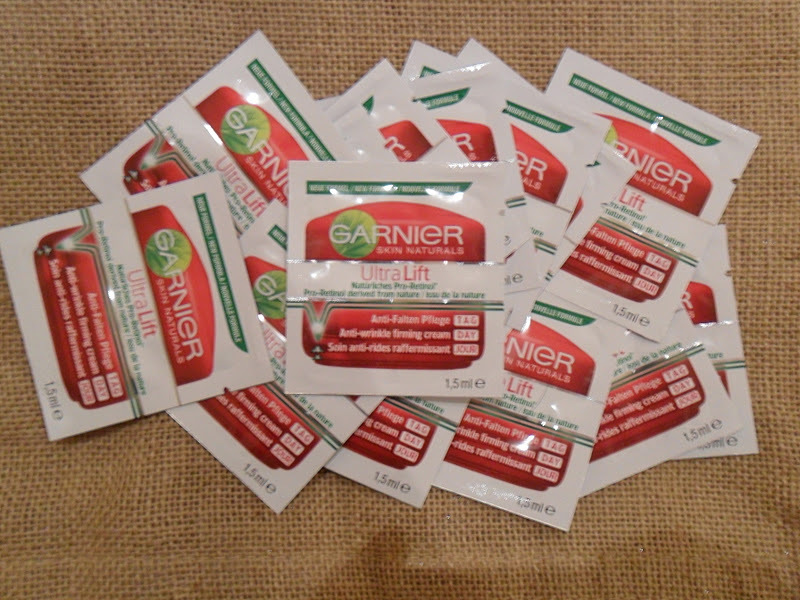 14 sachets (2 weeks worth) of Garnier Ultra Lift Anti-Wrinkle Firming Cream, this costs between £6.00 to £10.00 for 50ml depending on where you buy it. 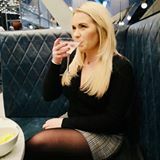 I am 23 and don't have deep set wrinkles but who doesn't want firmer skin?!?! So I am going to use this for the next two weeks and report back. I would love to know what moisturiser you use, do you stick to the same one or get bored easily and switch between brands? I still didn't find some that will be perfect for my skin so I switch between few of them. Now I'm using LaRoche-Posay, and.. it's not bad.